When you maximise apps to fullscreen on Mac OS Sierra, the menu bar is hidden. 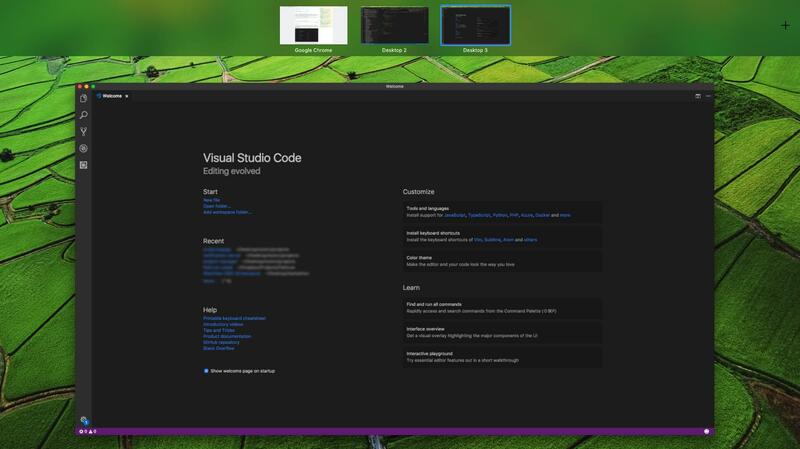 This is expected, because it's full screen, but if you're using an app with tabs (like Visual Studio Code), the menu bar often drops down when you're trying to switch tabs. This can be infuriating. Google Chrome doesn't have this issue because the developers have cleverly coded the app to move the tab bar down when the menu bar appears. 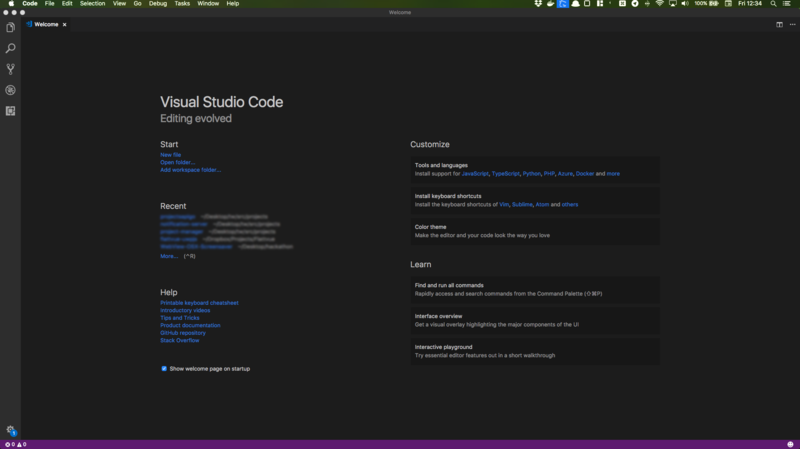 Unfortunately this option isn't available in Firefox or Visual Studio Code. I've been trying to find a way to permanently show the menu bar when apps are fullscreened as a workaround. I don't know if this is considered full screen but if I click on green button in top left corner of app while holding down option key, the app screen will maximize but leave apple menu visible. I installed an app called Magnet which is a neat Window manager for MacOS. It brings Windows' neat Window snapping feature to MacOS and lets you designate how much of the screen a window should take up. One of the modes it has, "Maximise", actually resizes a Window to fill the screen without fullscreening it. Not the answer you're looking for? Browse other questions tagged sierra menu-bar fullscreen . OS X Lion Fullscreen App's Menu Bar - Increase wait time? Is there a way to make the menubar show at all times in fullscreen windows? How to remove the Finder menu bar when in fullscreen? Can the Show/Hide timing of the menu bar be adjusted?